Amateur videographers often struggle with the idea of making their videos appear more professional. 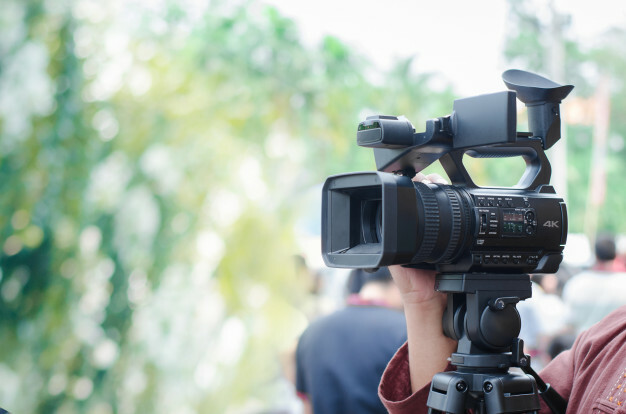 Many labours under the assumption that genuinely professional videos, and ones that receive the most views and appreciation, are those that rely heavily on technology and devices. This is far from true, for good videos are not decided primarily by the tools used to make them. A lot of good videos out there today are made with simple smartphones, basic tripods, and equipment that hardly qualifies as fancy. What they do have is a person behind the camera who is wildly omitted, strong, and intelligent in the way that they shoot these videos. Below, we list a few tricks you can implement to improve how your videos turn out. COLOUR CORRECTION:While this may seem like surprisingly odd tips to give right off the bat, it is an excellent way to make sure your videos don’t turn out dark or overly bright. If you are shooting inside a room with limited lighting, or with natural sources, things can get very unpredictable, and your video may not turn out the way you intended. Instead of being disheartened and starting over, you can turn to video editing applications and their colour correcting features to help your case. Begin by fixing exposure, raising highlights, checking the contrast, and then focusing on mid-tone values. Grains are one issue you will have to remain cautious of once you have started the editing process, but the right changes can drastically improve the way your video looks. TRIPOD: A tripod is an essential element of all videography, especially in cases where you need your footage to turn out stable. Even if you don’t have one, to begin with, you can make makeshift ones while you wait to invest in more good quality support. Google a few DIY methods, get a few supplies from around the house, and you’re good to go. While it may seem a fairly basic thing, having a sturdy tripod can make a major difference in quality for most videos. If you do have footage that appears shaky, you can work on stabilization in post-production, or slow down the videos to make the shaking less obvious. You should always shoot in the highest possible resolution and at an ideal distance which will give you some freedom for zooming in or out and adding more dimension to your overall videos. Moreover, it can help to avoid any vague or wrong-looking jump cuts that can ensue from having sub-optimal footage. Bokeh effects are another key thing which you can achieve with the most basic equipment, such as a zoom lens. They provide blurry backgrounds and add depth to your footage. 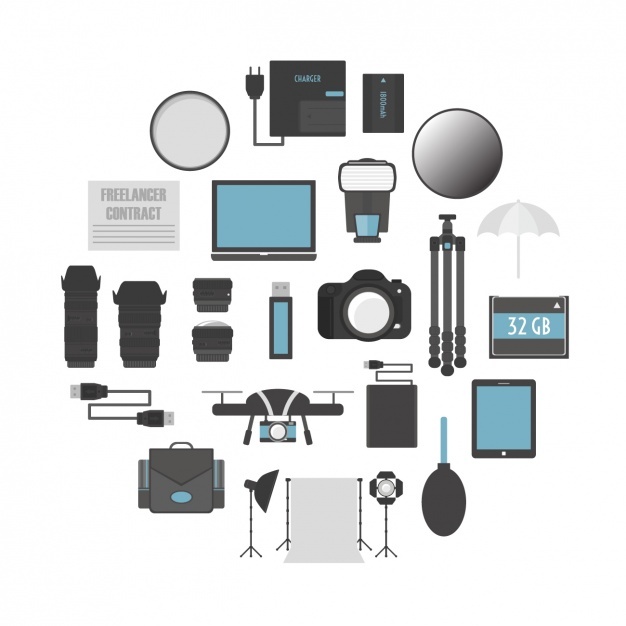 Moreover, as your work progresses, you can begin investing in more tools and equipment to help your videos. AUDIO: Any good videographer understands the importance that sound holds in a video. Audio is arguably one of the most critical elements to focus on when looking at the overall success of a video. Audio is also free of the subjectivity that is associated with videography since it has certain basic standards and guidelines, which even laypeople can understand. A video with good audio can be easily distinguished from one having poor audio. Recording audio at close range can be an easy way to improve this particular part of your filming. There are entire articles dedicated to sound and sound mixing which you can refer to when you begin to explore the nuances and opportunities that this particular part of your video has to offer. Hopefully, these are enough to get you on your feet. Good videography is a skill, and like every other skill, it requires patience, effort and commitment. While your videos may not be the greatest when you first start out, a few good practice sessions and a bit of focus can go a long way in improving them. Implementing the tips we have mentioned is a solid start to making your amateur videos appear more professional, well shot, and put together. Until next time, good luck and happy shooting! How can I make my videos look more professional? How do you make good quality videos?